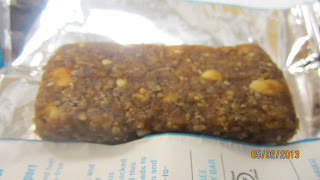 ThemeParkMama: ProBar Fuel Bars and Bolt Energy Chews Review and Giveaway! 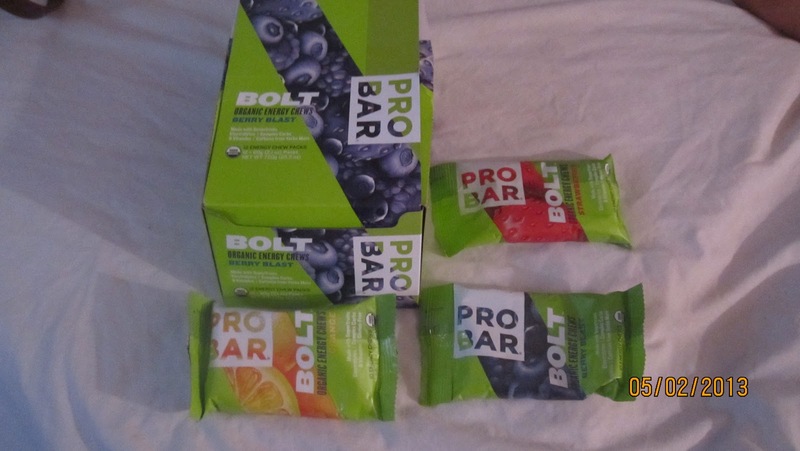 ProBar Fuel Bars and Bolt Energy Chews Review and Giveaway! I love fruit. So, I was more than happy to review the new products from ProBar. ProBar Fuel are fruit bars with seeds. Gluten Free healthy energy bars that come in 4 flavors: blueberry, strawberry, cherry and cran-rasberry. My personal favorite was the blueberry it was full of flavor. I used the bars while at work to get through the day. They made the perfect meal and I didn't ever feel hungry in my 7 hour work day thanks to the bars. I also liked the fact that they are a full 2 servings of fruit, the seeds helped to have the protein needed throughout the day as well. 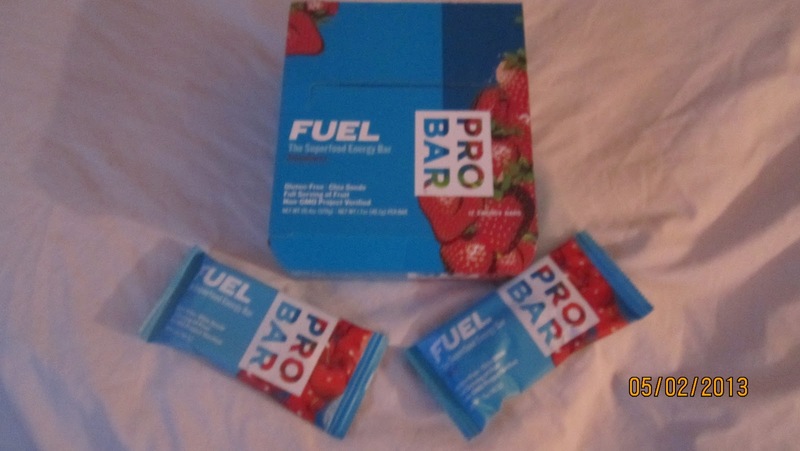 You can purchase the ProBar Fuels in singles or in packs of 12. 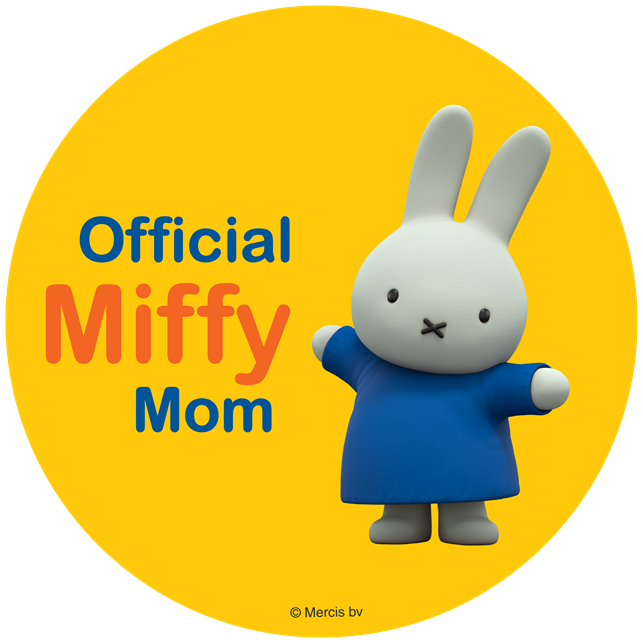 You can even try all 4 flavors in their variety pack of 12 which you can purchase here. The single bars are $1.59 and the 12 pack is $17.60. 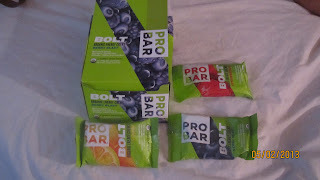 The second product I got to try also new from ProBar is the Bolt which by far is my favorite of all their products. I love the Bolt Energy Chews. The chews are good size and full of flavor. They come in 4 flavors, strawberry, orange, raspberry and blueberry. I am in shock at how great they are. I have had many chews before especially with kids and none have a "real fruit" taste but the Bolts are fruity. I believe my favorite is the orange, it seems to last the longest in flavor. Each pack has 10 chews which a serving is 5 chews, so that is 2 portions and really 5 chews is all you need. I noticed an increase of energy throughout my day and it was a way healthier option from the energy drinks that are on the market. I really loved the energy chews which you can purchase here for $2.69 per pack or get a 12 pack at $29.93. You can also purchase ProBar products at health food stores or Whole Foods Supermarkets. Disclosure: I was given ProBar Products to help with my review. All opinions are 100% mine.